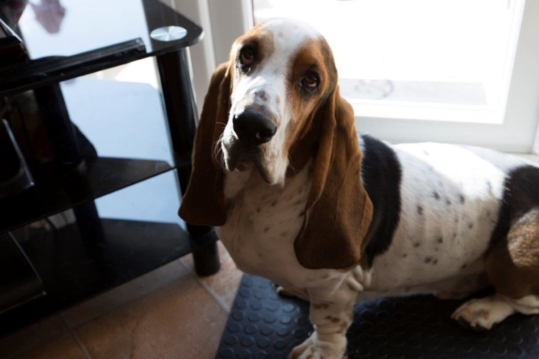 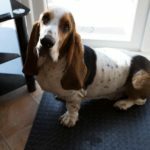 Mischievous and pampered young Basset Hound Barney is ‘top dog’ in Pat, and daughters Lyn and Michelle’s home, especially since Pat’s husband died last year, but lately, Barney’s been suffering from weakness in his back legs. 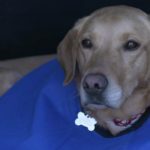 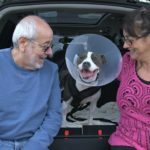 The girls bring him to Fitzpatrick’s where neurologist Claire Rusbridge identifies an issue with Barney’s neck. 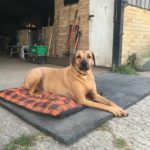 Giant Mastiff Tank is brought in to see Noel by Rob and Janet. 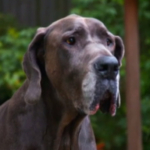 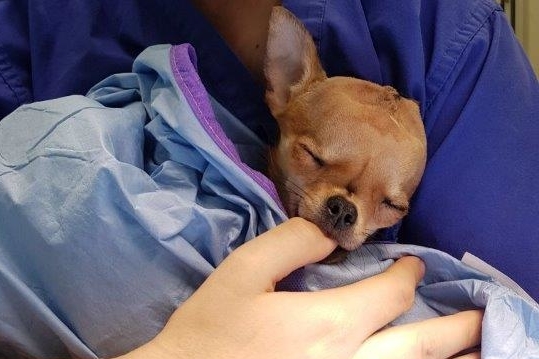 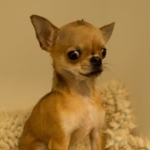 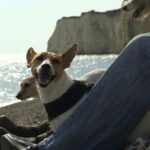 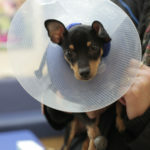 He’s struggling to walk on both front legs, and missing out playing with the family’s other dogs at home, and Mouse the Miniature Pincher comes to see surgical resident Padraig in this episode’s tale of ‘little and large’. 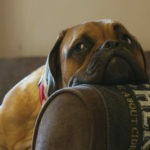 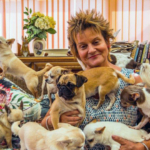 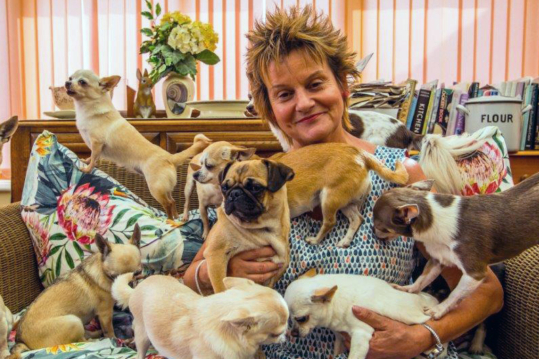 In this week’s episode Steve brings in two-year-old Mastif Maya to discuss her options for treatment with Noel, Anna brings in Betty Boop a tiny pug that lives with her sixteen brothers and sisters, a pack of rescued Chihuahuas, and Kanzi who has intermittent lameness. 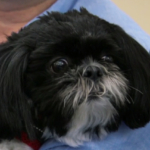 This week, Gary and Warin bring in their six-year old Shih Tzu, called Lucky. 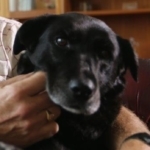 She’s been referred to Fitzpatrick’s with severe arthritis in her hip but could be something far more sinister. 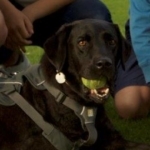 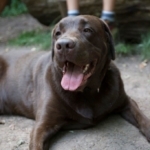 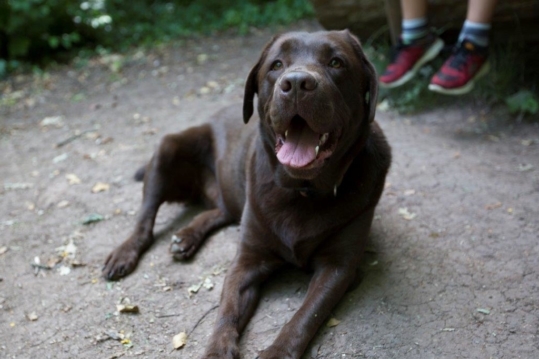 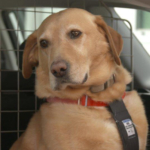 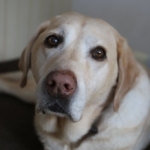 Bongo is Sara and Russell’s much-loved family Labrador who acts like another brother to their sons, Milo and Marley. 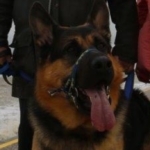 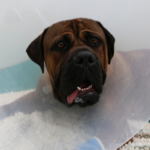 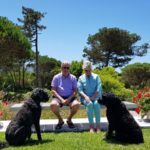 But despite only being two years old, Bongo has been affected by osteoarthritis on all four legs, and German Shepherd puppy Mason has a genetic disease called Osteochondritis Dissecans, wherein some joints the cartilage doesn’t develop normally. 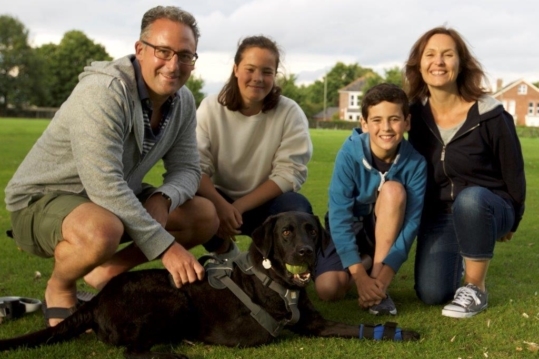 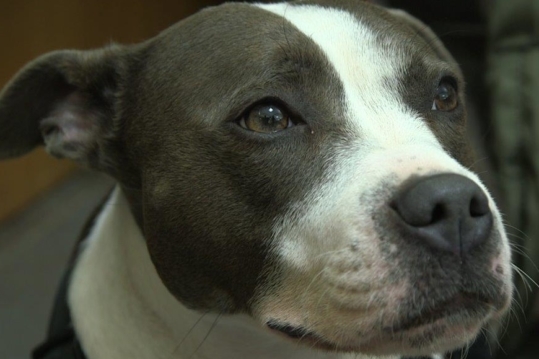 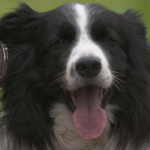 This week sees one of Professor Noel Fitzpatrick’s senior neurologists treat a Chihuahua with a rare brain condition, and Noel helps a family in need of a solution of their elderly labrador Drummer who is a support for their family. 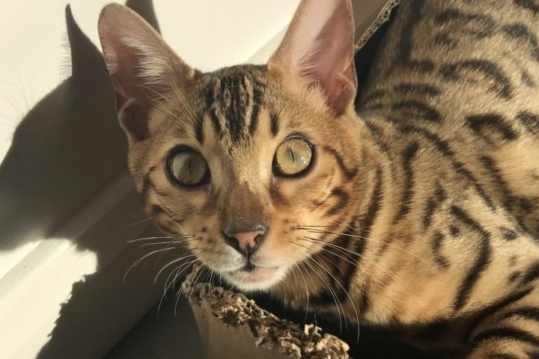 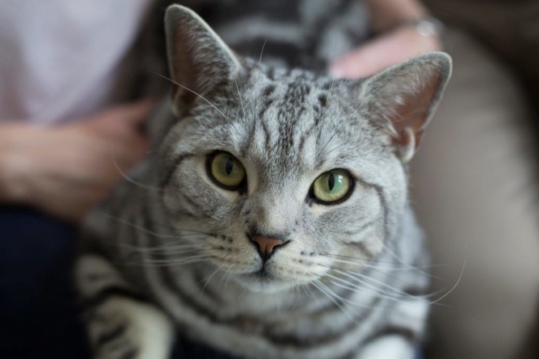 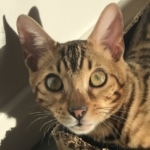 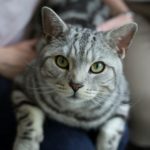 At the end of a busy day, Milo, a beautiful two-year-old Bengal cat, is rushed to Fitzpatrick Referrals by Sarada and Philip after being hit by a car. 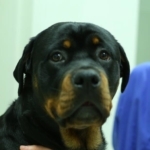 Jen brings in Storm, a large 2-year old German Shepherd, for a total elbow replacement and South African Monica and Bennet turn to Noel for help to treat their Rottweiler puppy Mauser who has a genetic condition.